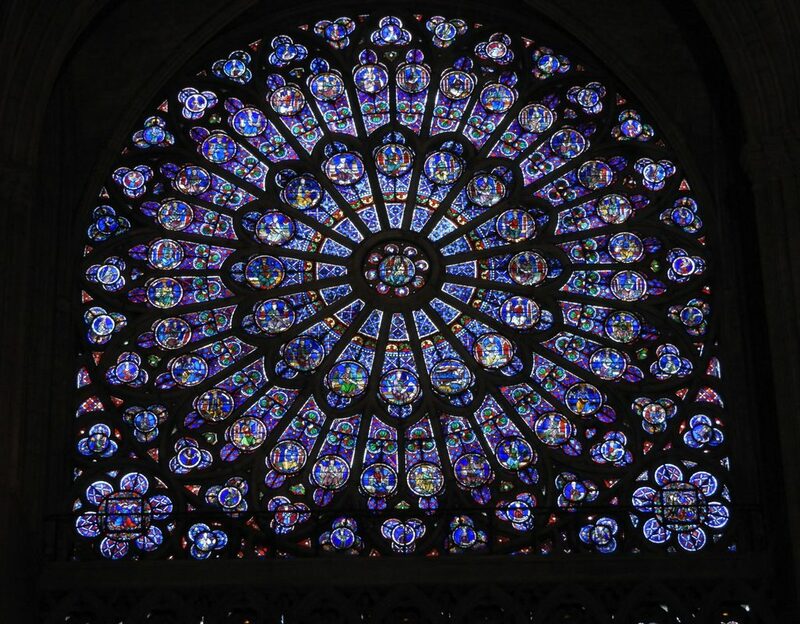 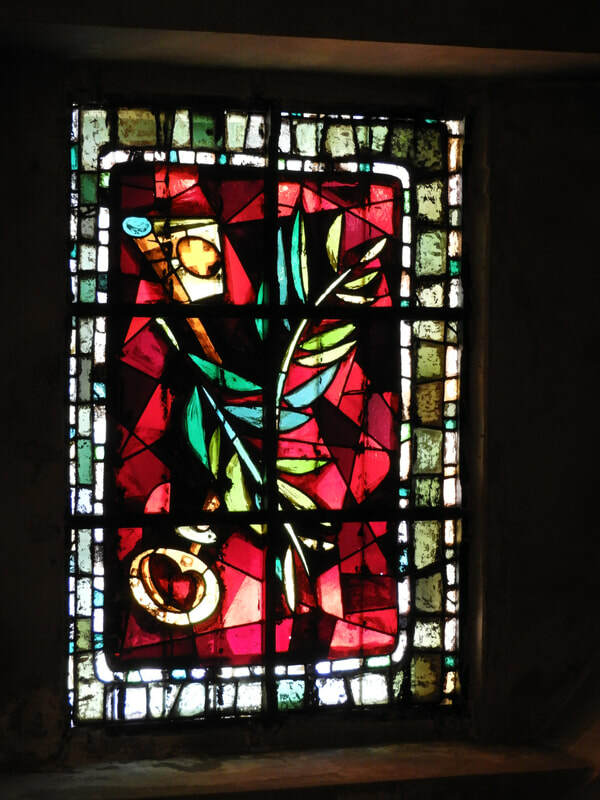 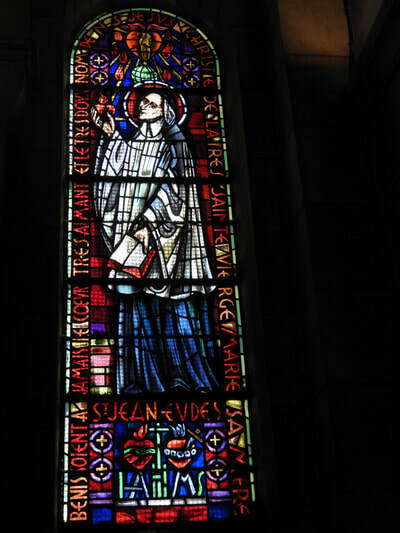 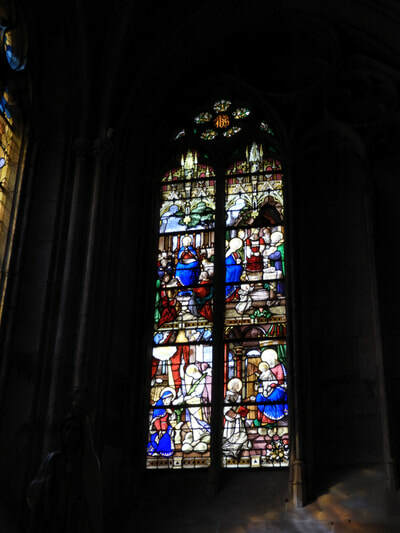 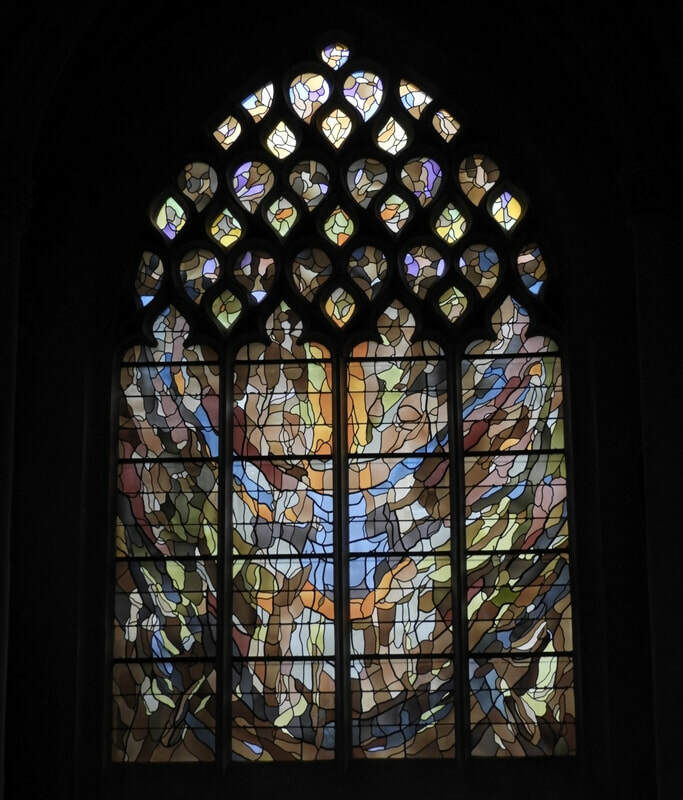 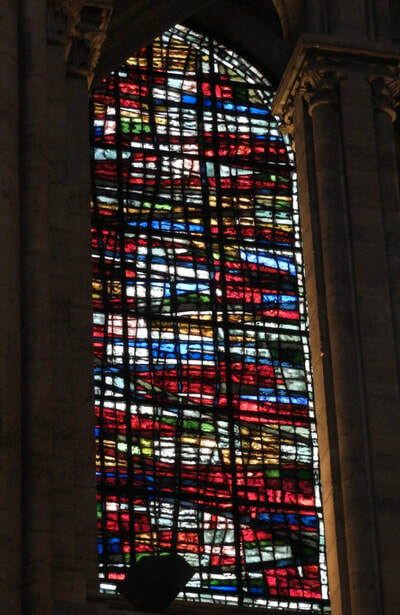 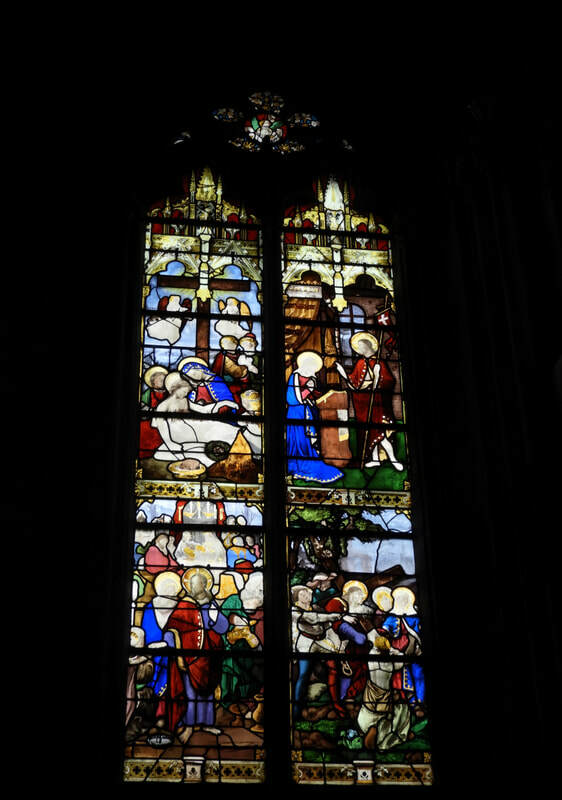 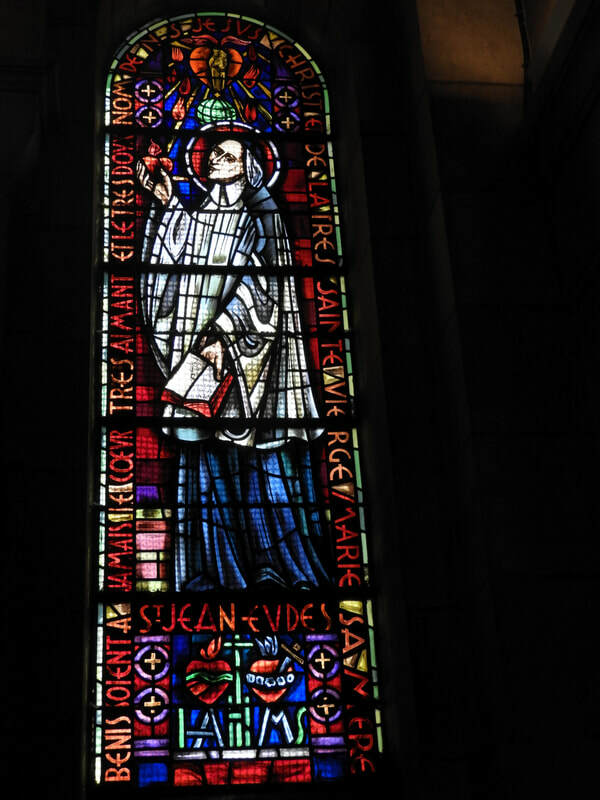 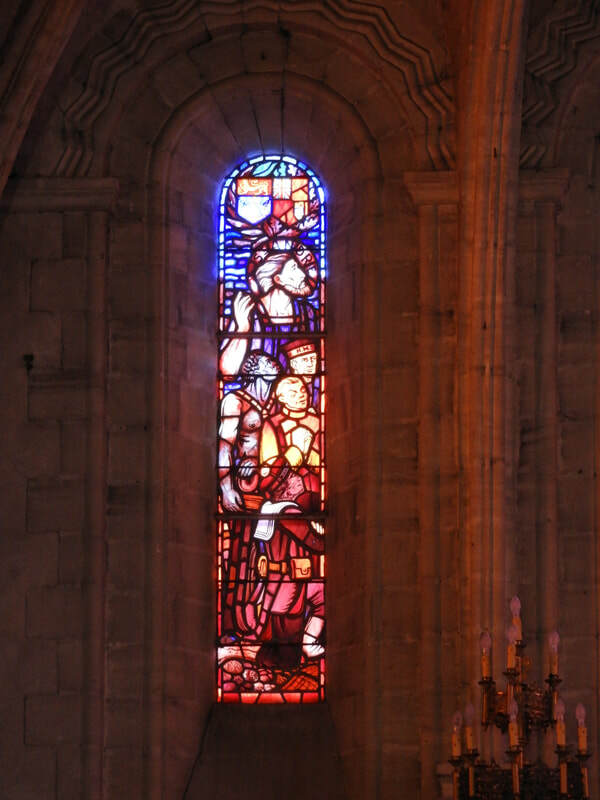 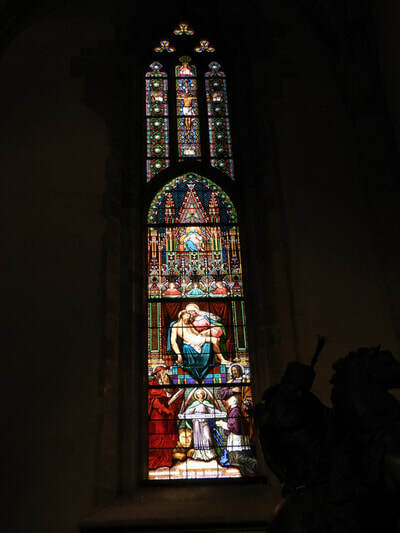 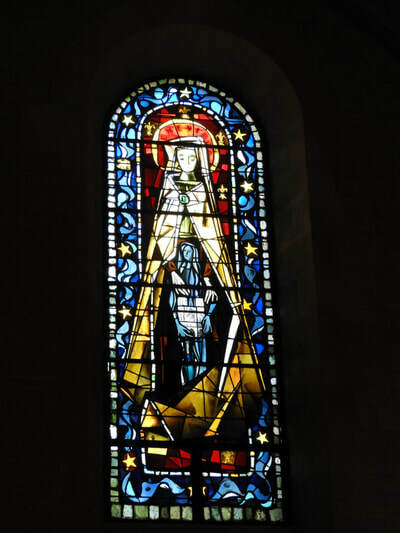 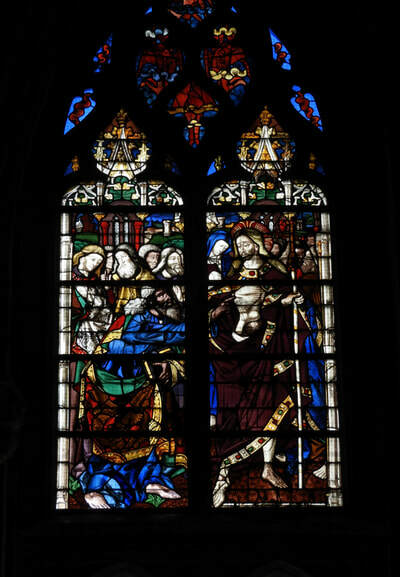 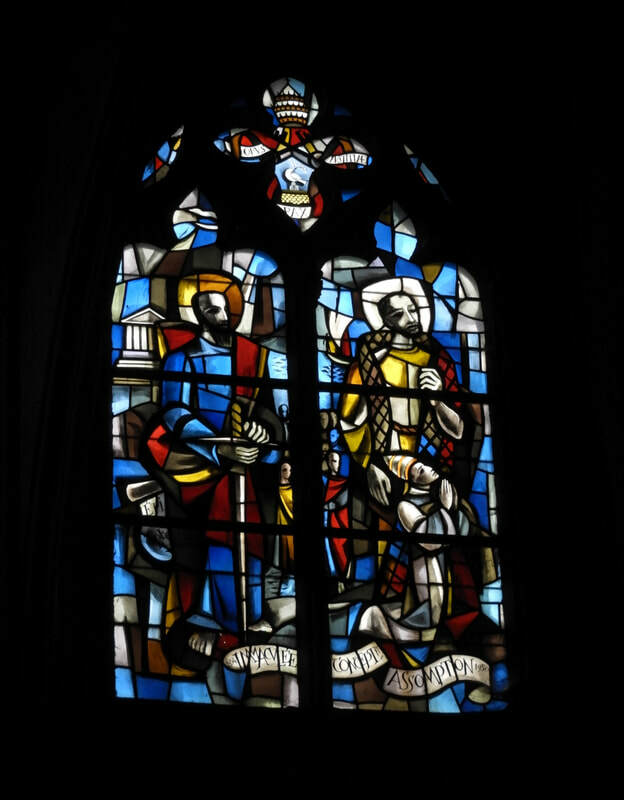 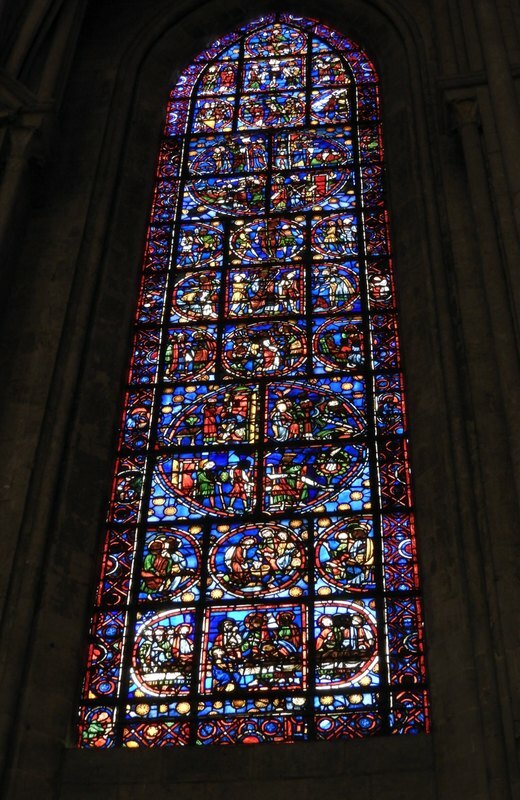 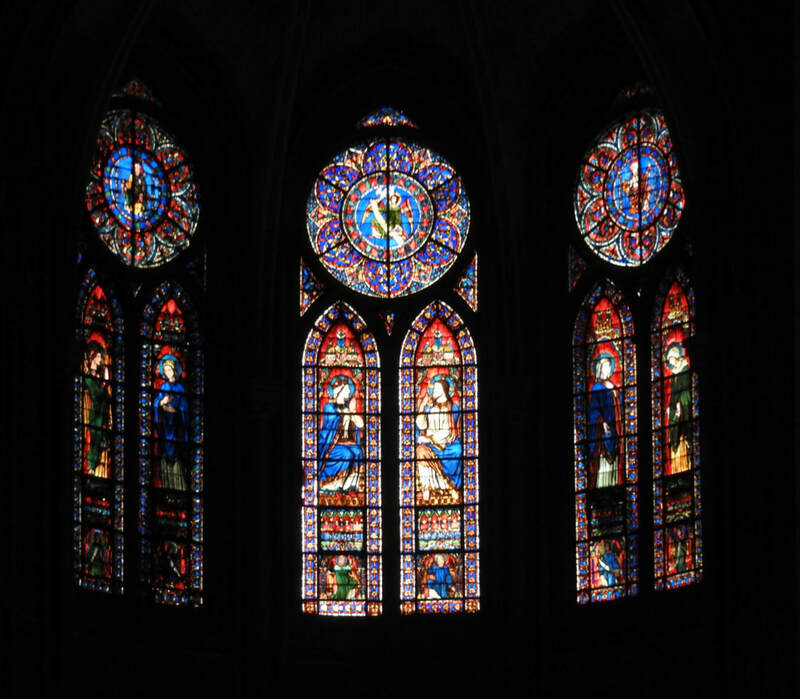 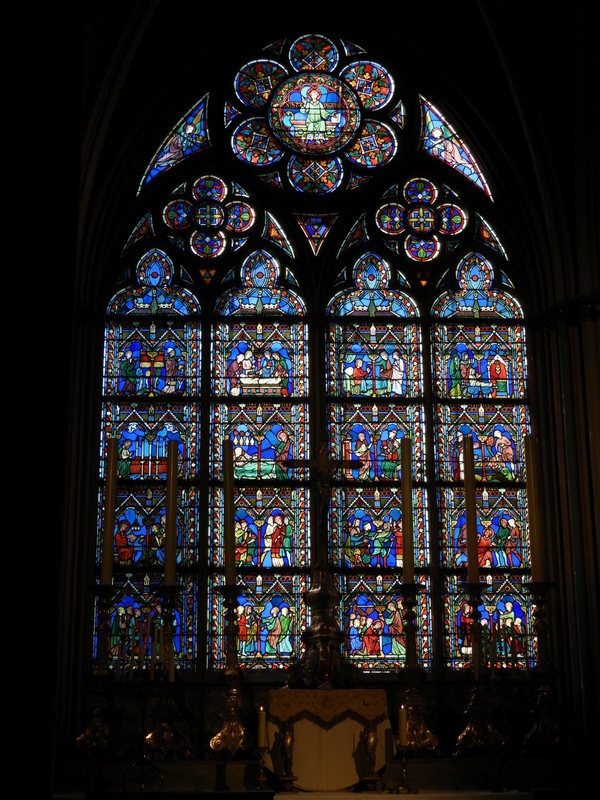 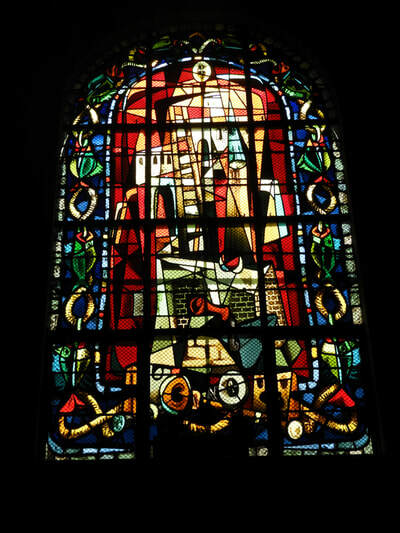 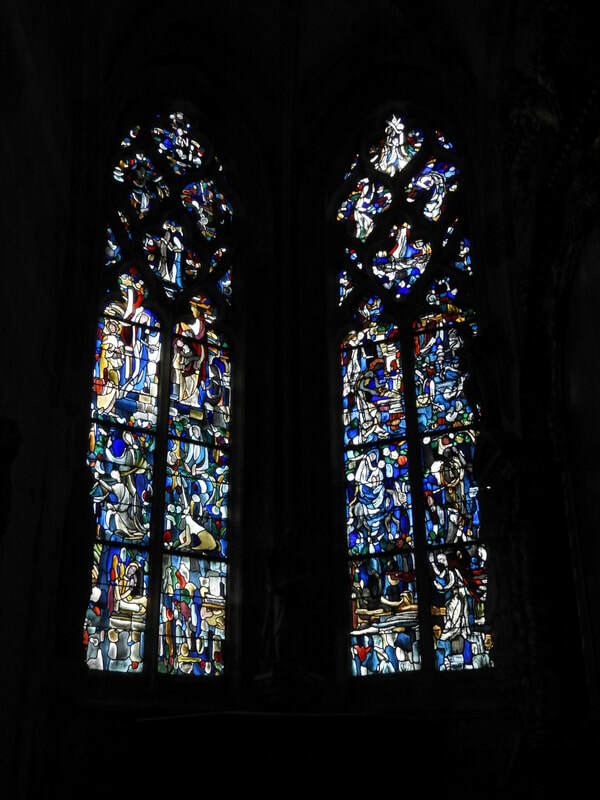 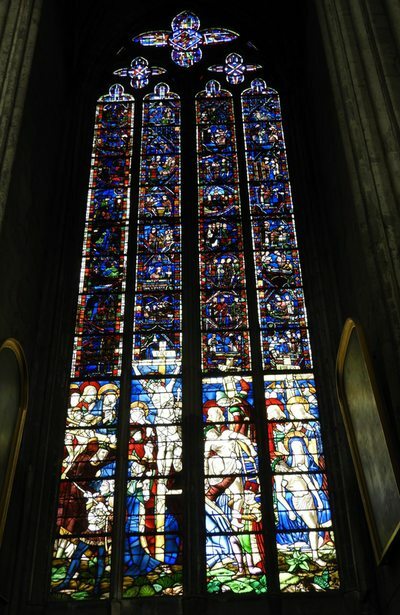 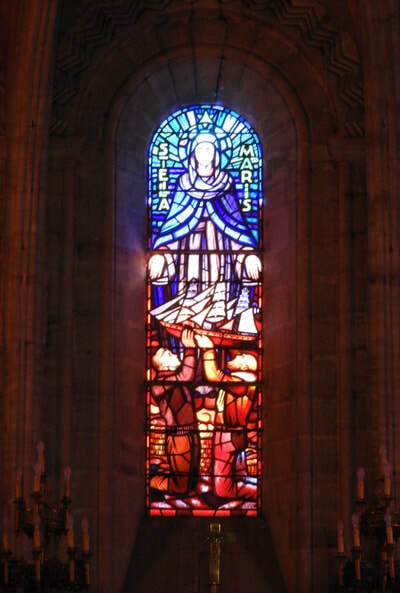 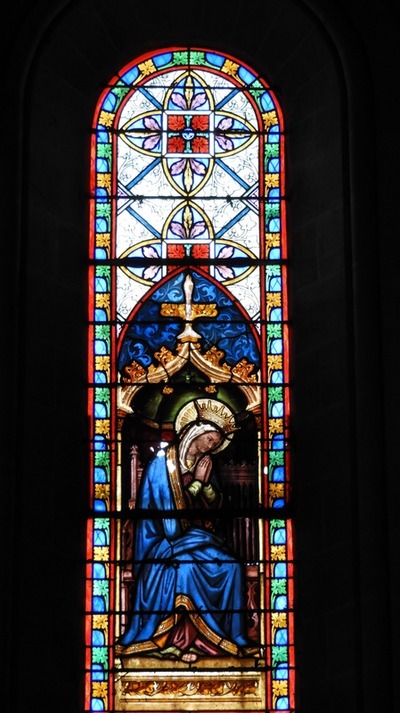 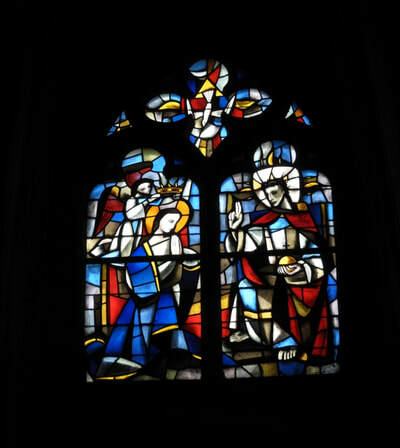 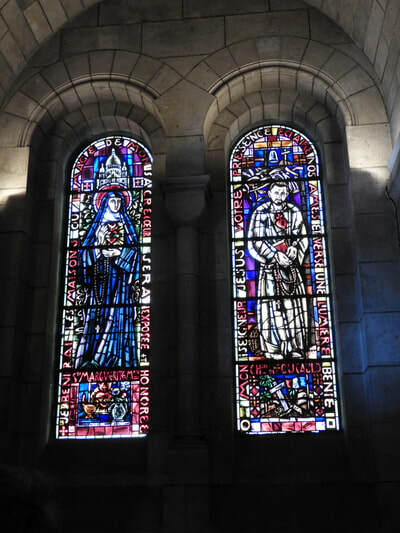 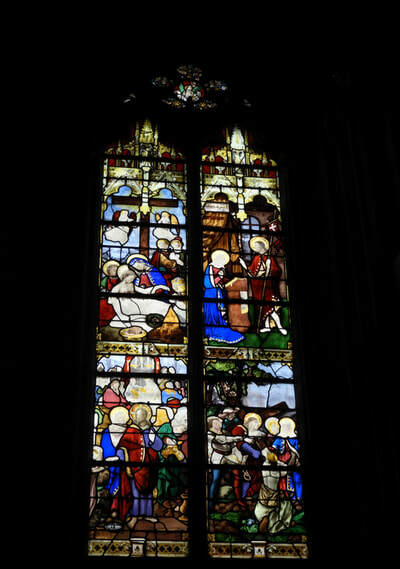 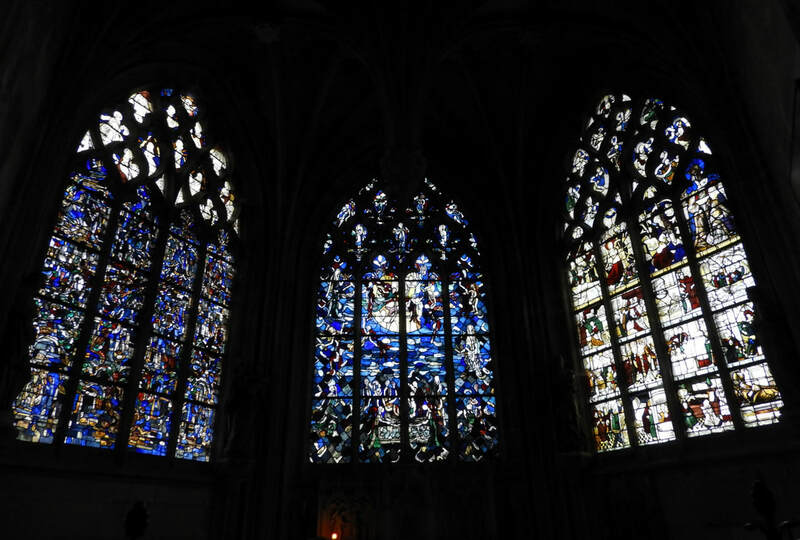 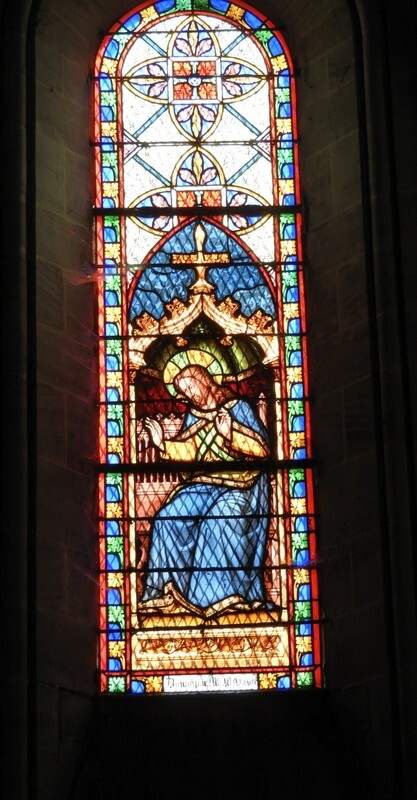 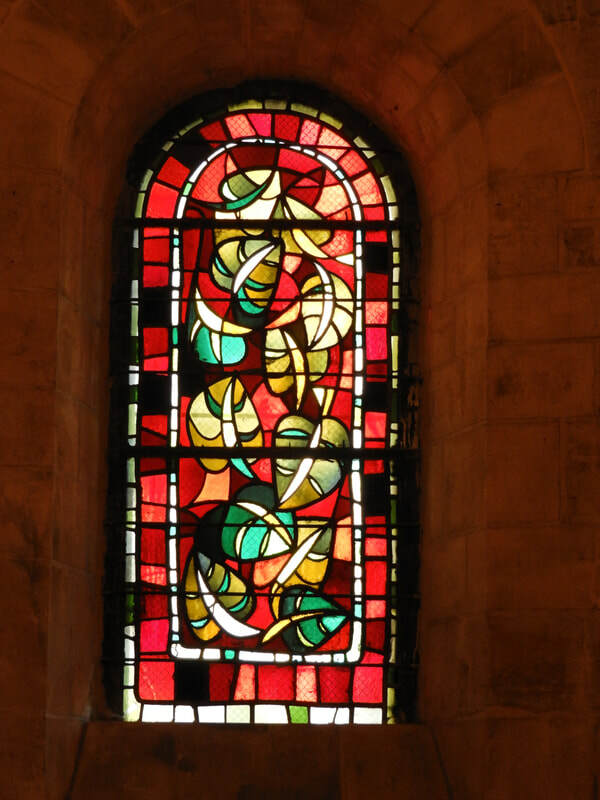 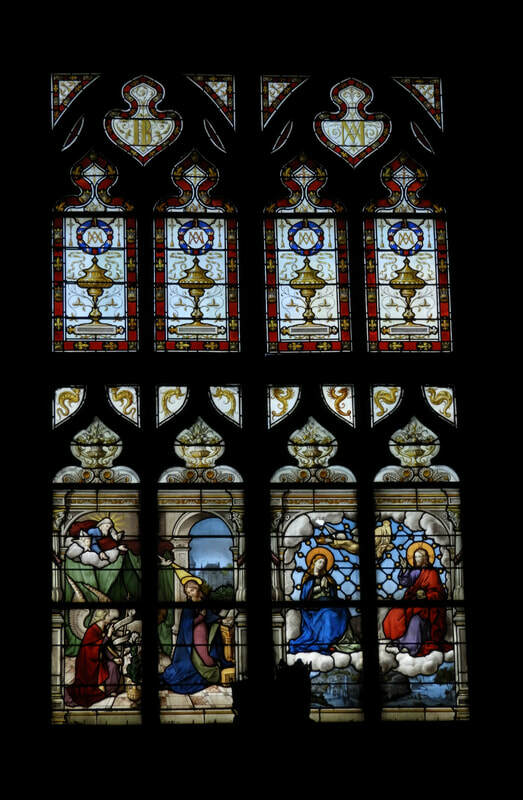 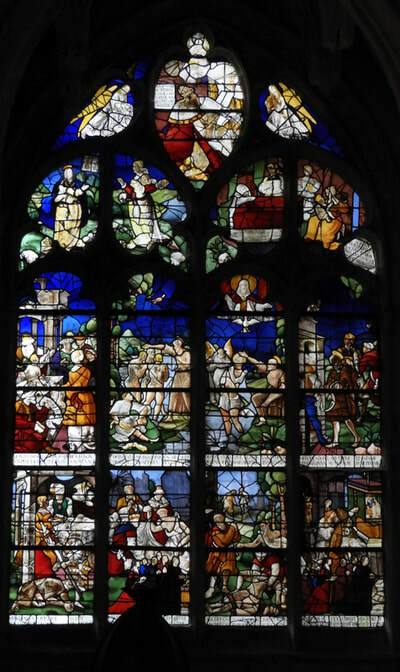 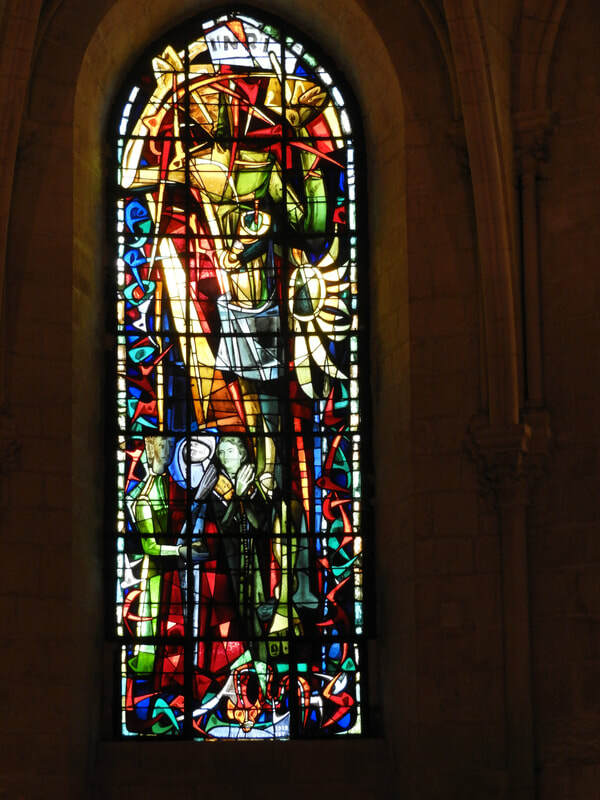 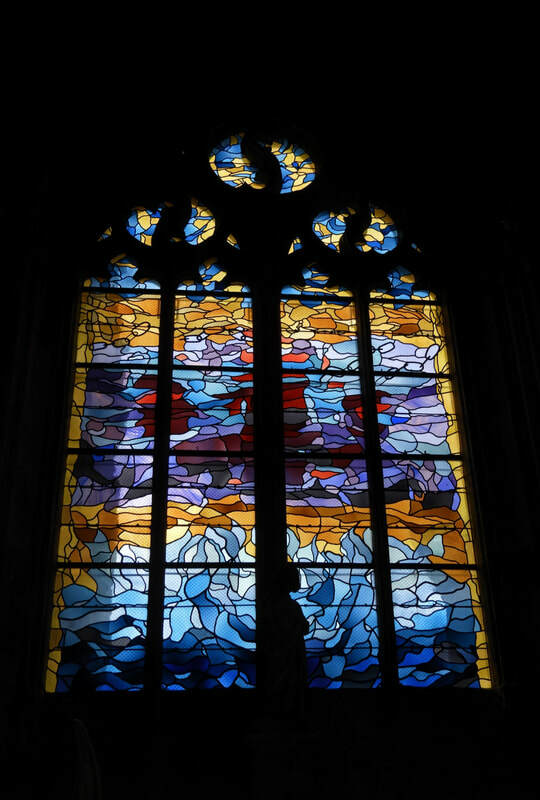 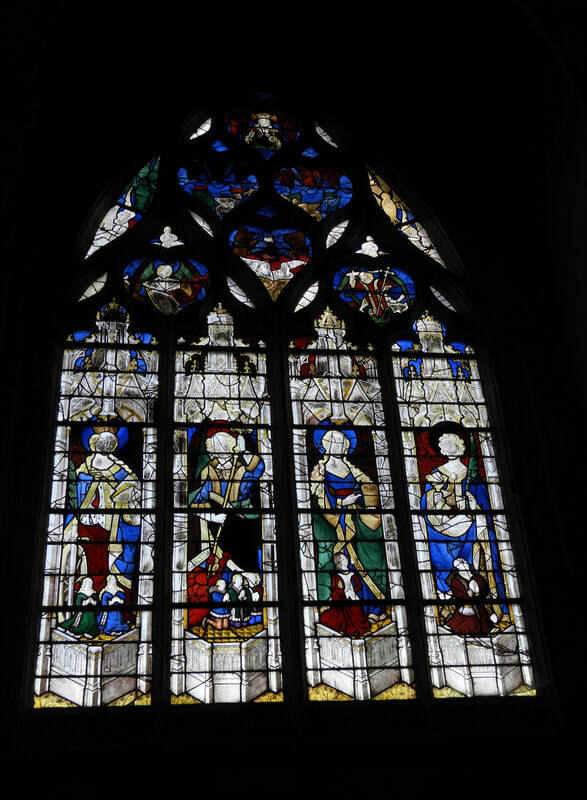 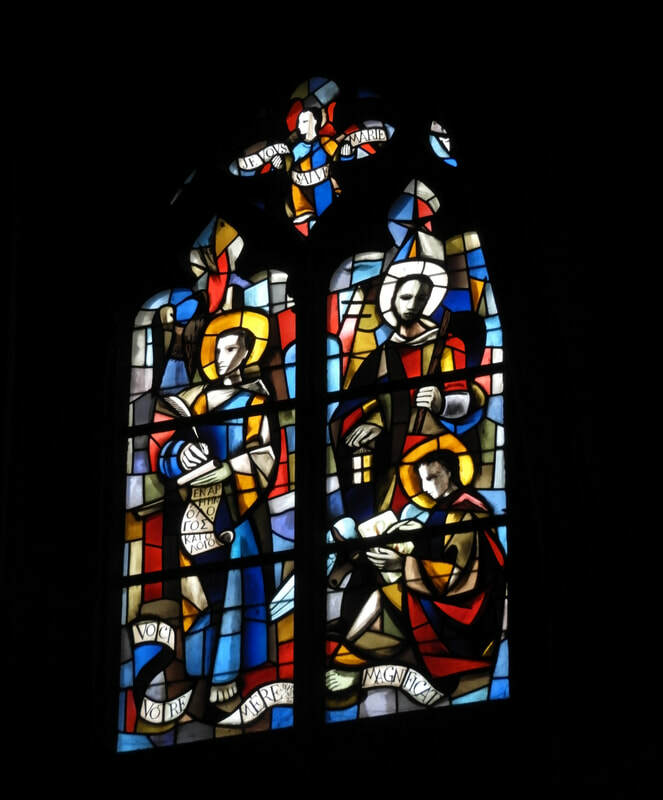 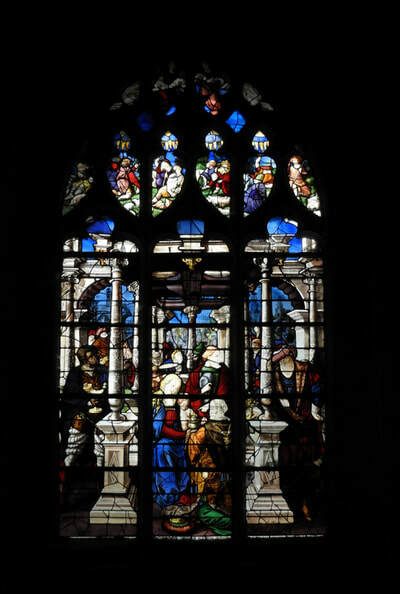 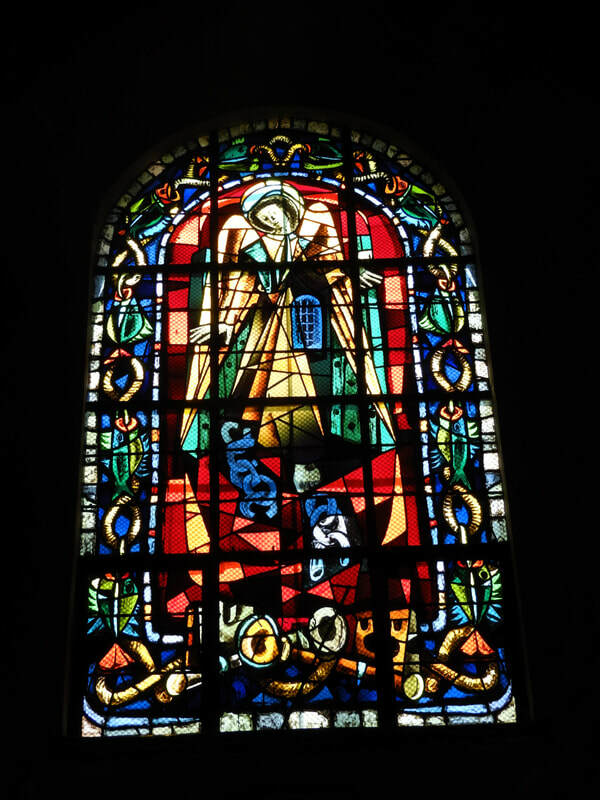 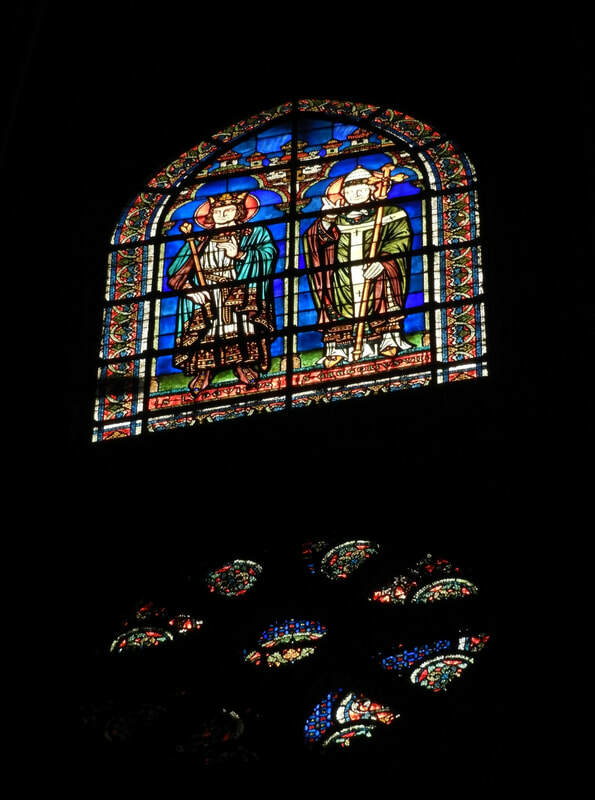 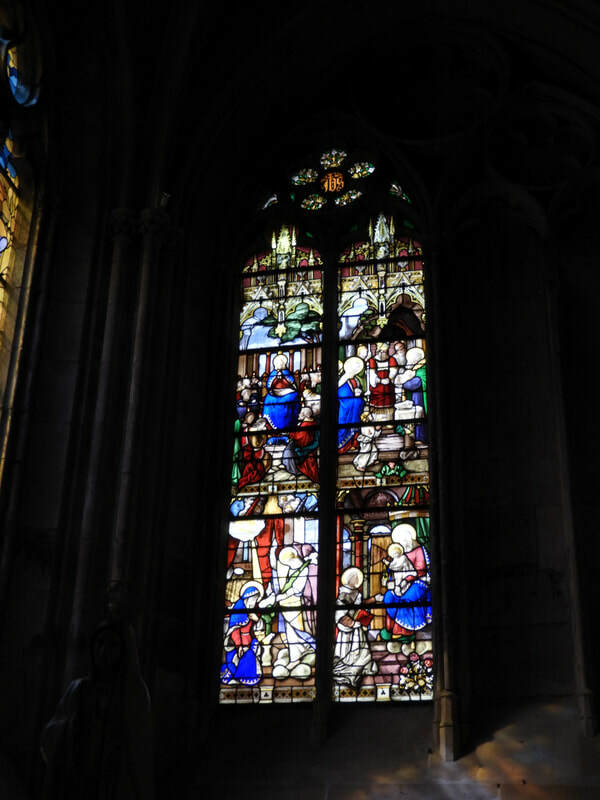 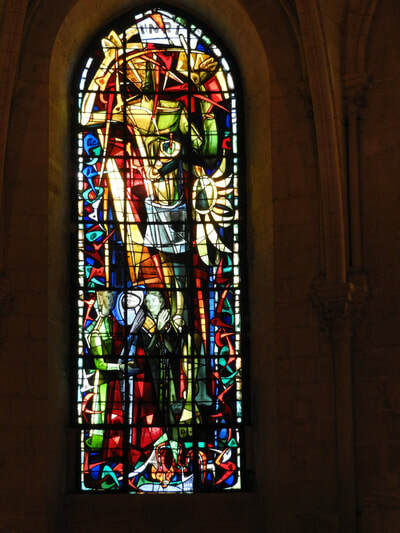 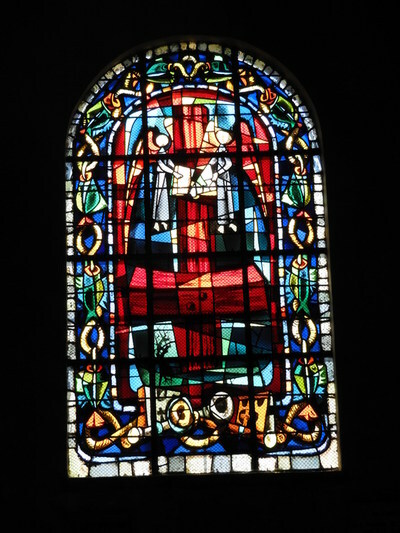 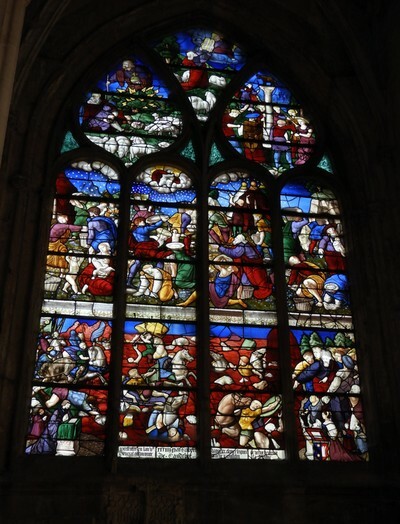 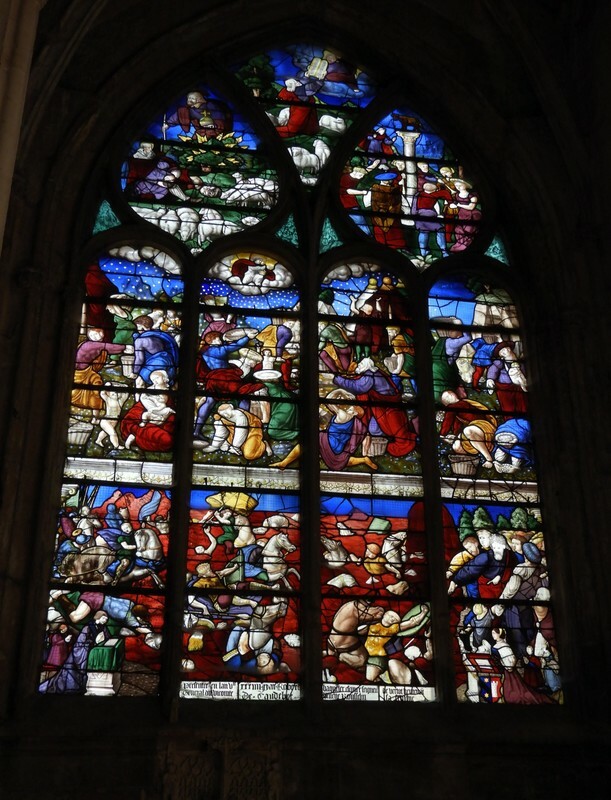 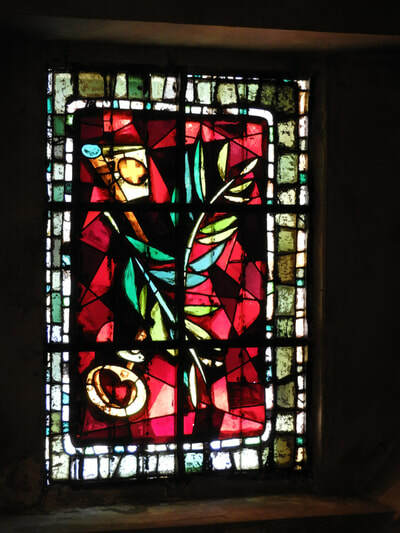 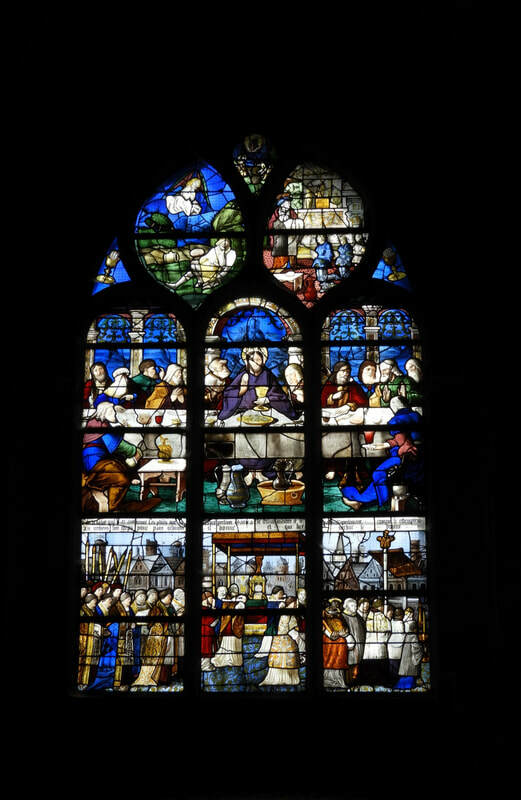 Throughout Europe, stained glass windows set within cathedral walls, tell stories of the Bible and offer a glimpse into the world of the people who made them. 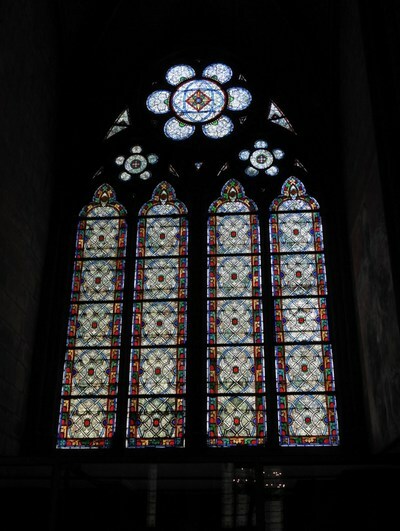 The play of light these windows create is as much a work of art as the windows themselves. A holy place with sunlight shining through a stained glass window is both illuminating and beautiful. 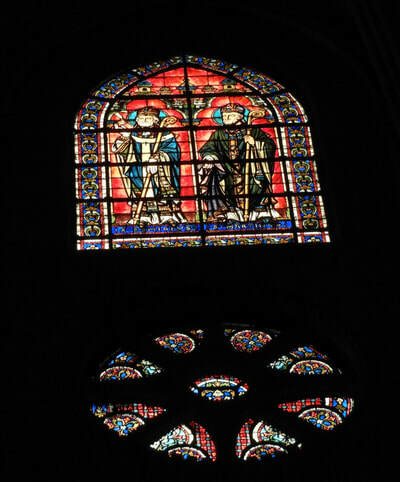 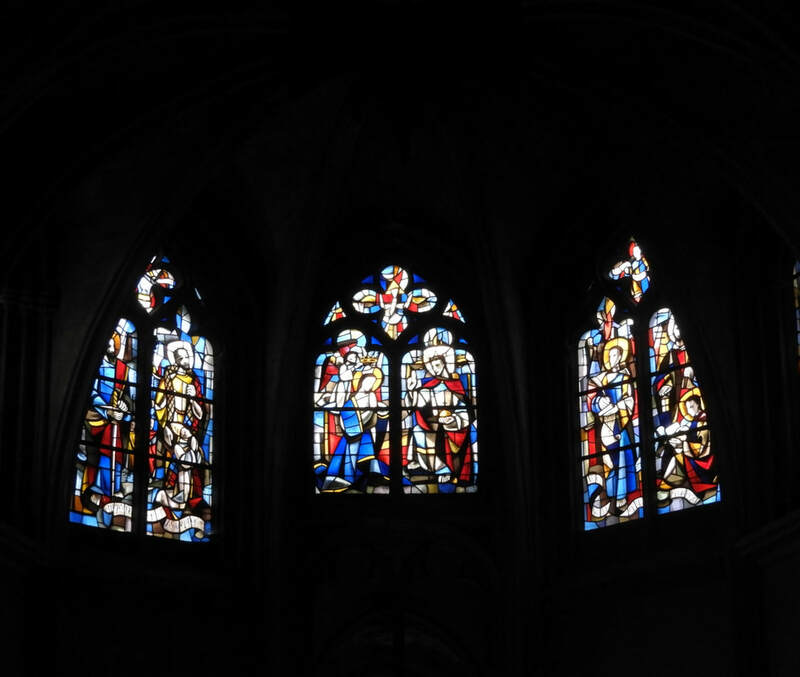 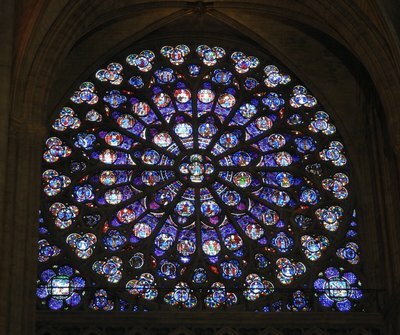 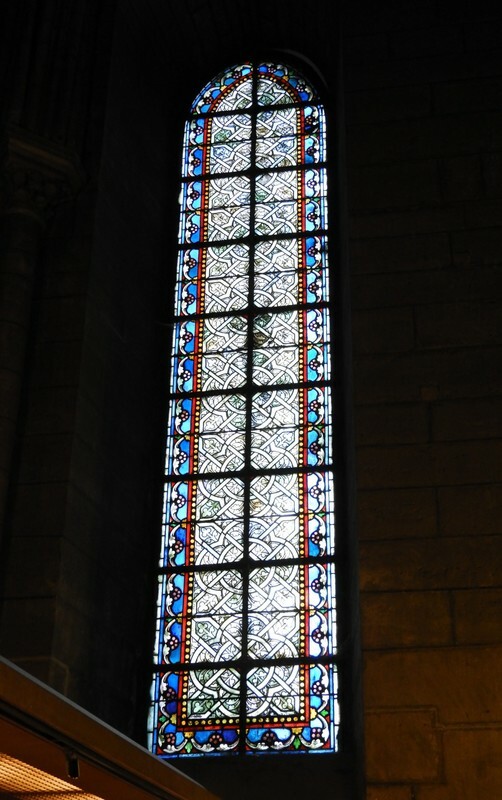 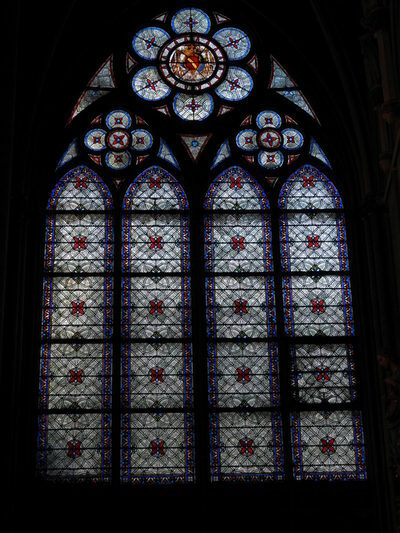 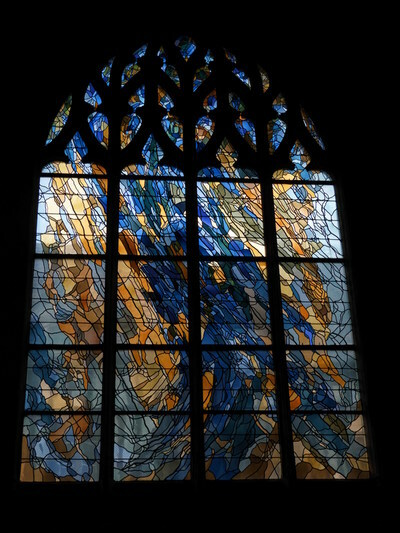 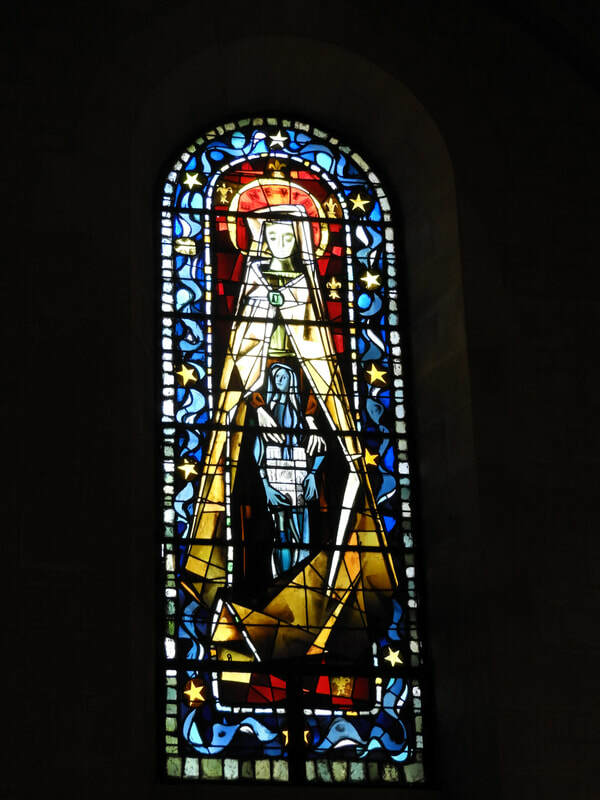 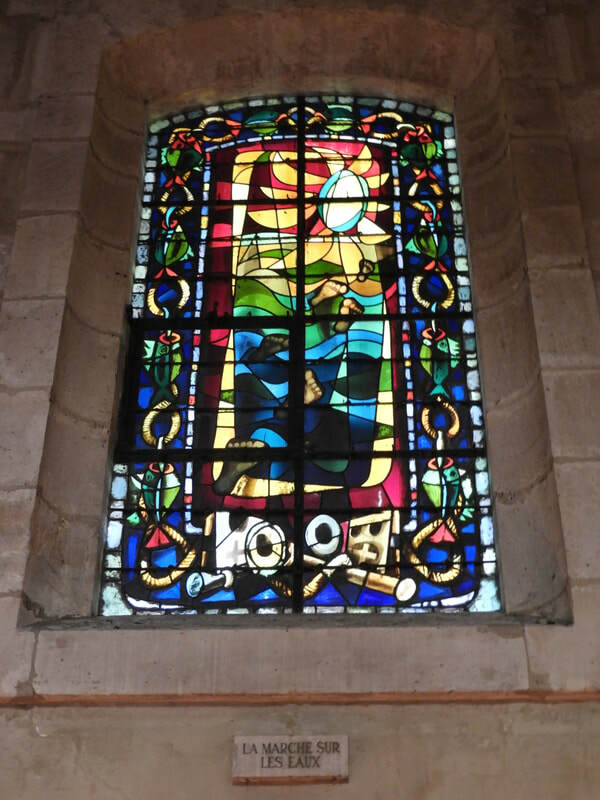 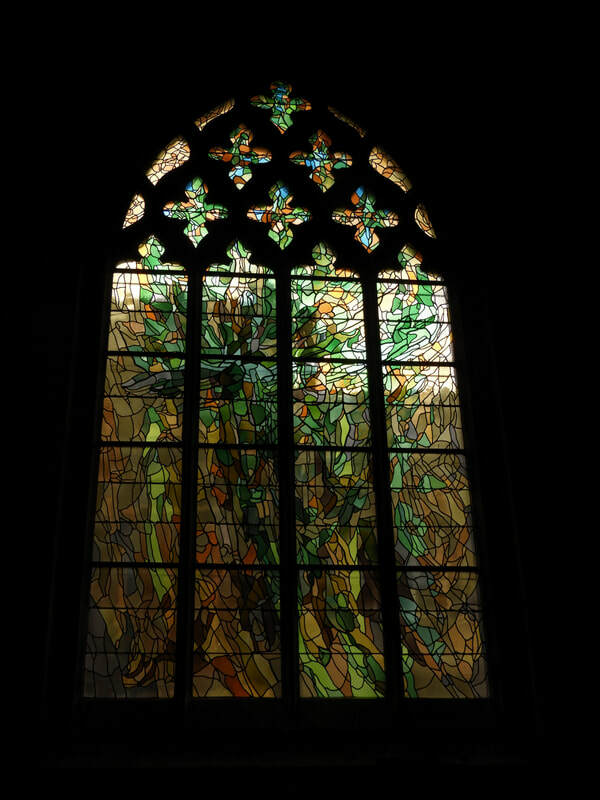 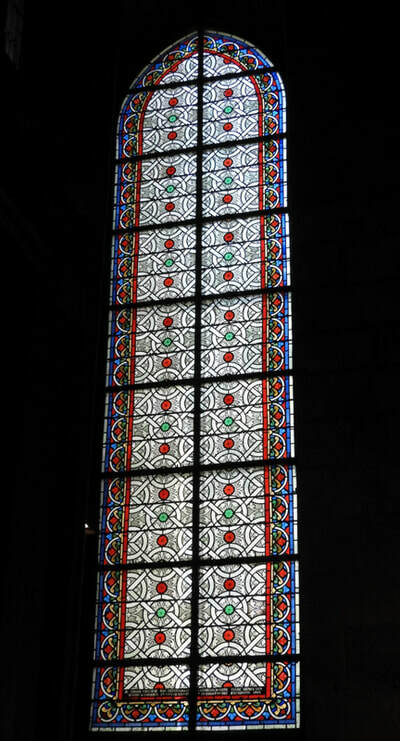 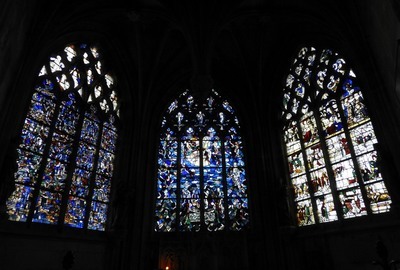 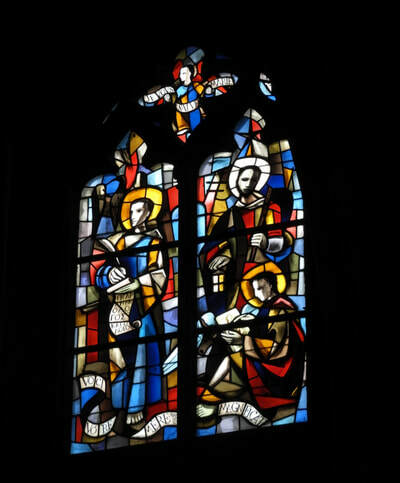 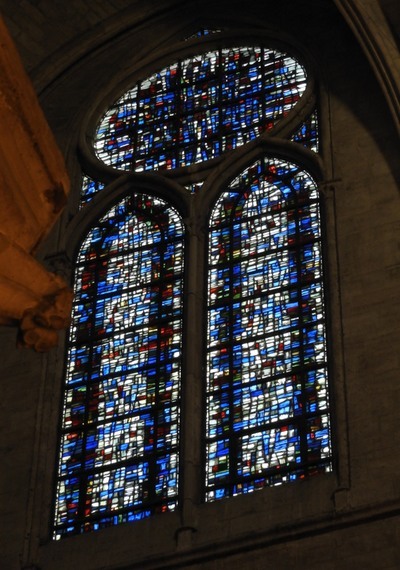 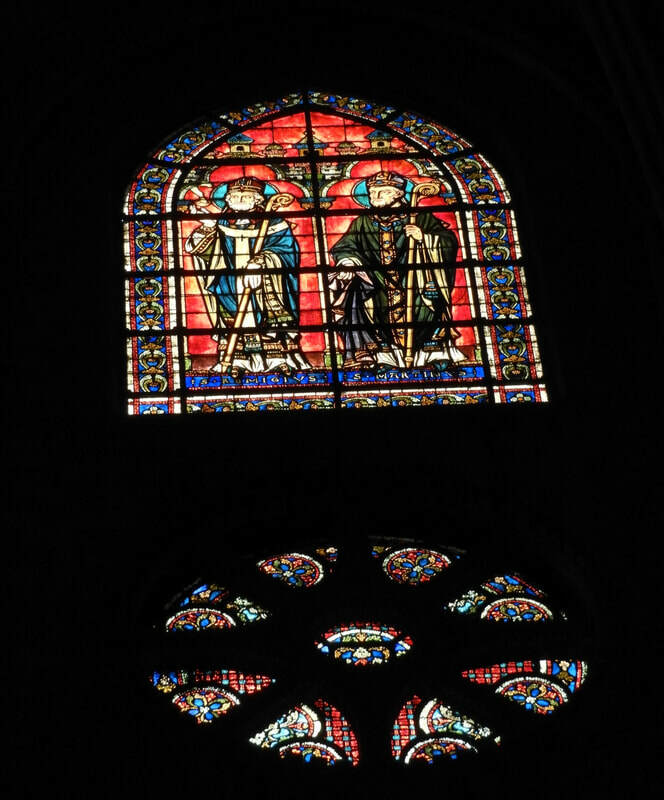 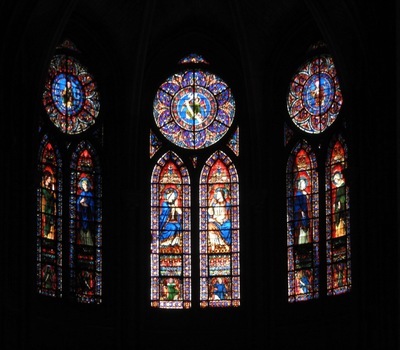 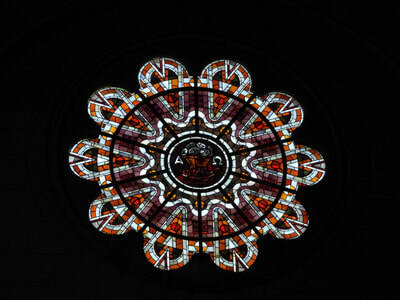 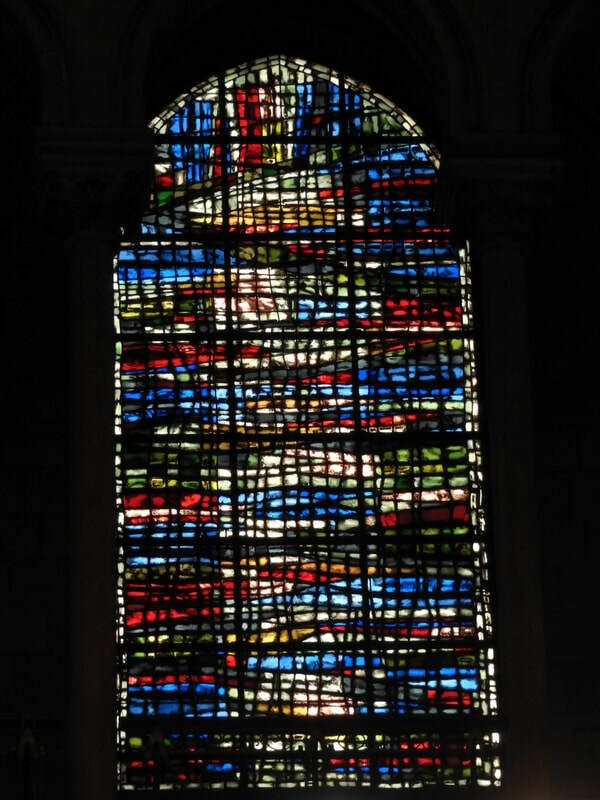 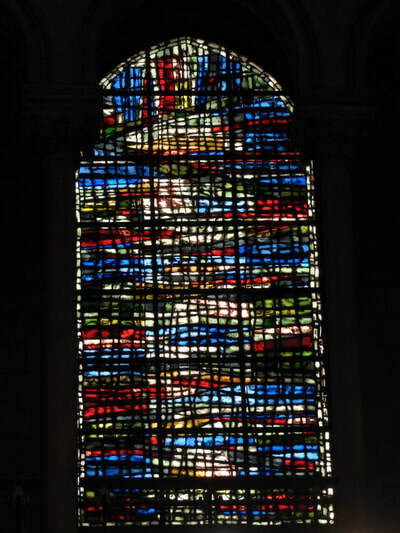 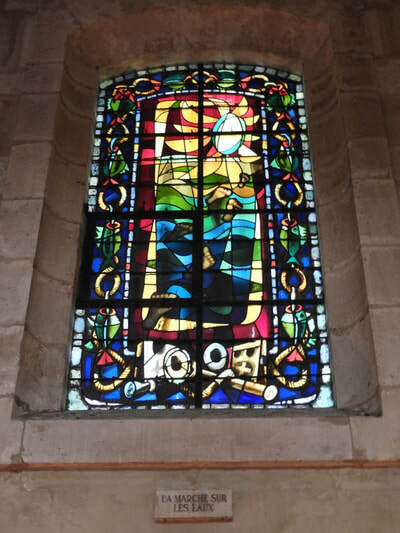 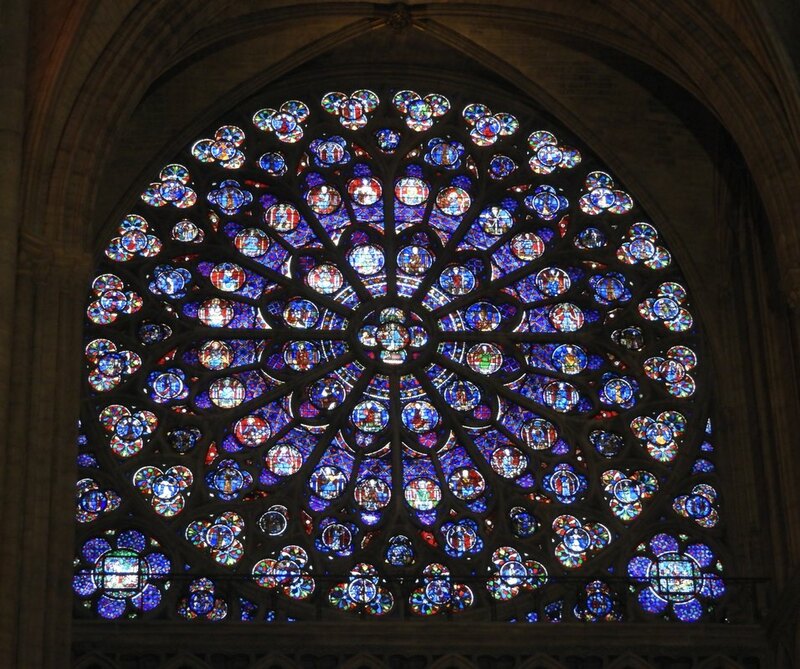 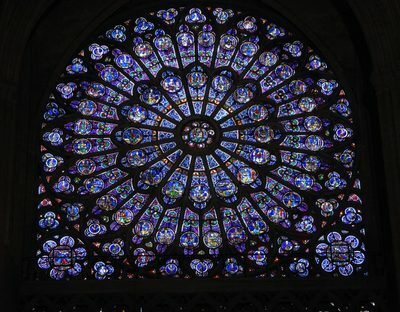 The beautiful stained glass windows in Europe tell stories, educate and inspire. 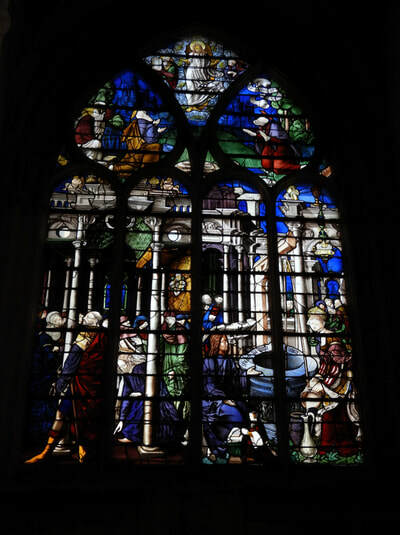 The ancient method of melting sand, potash and lime together to make glass and coloring it with the addition of metallic oxides has hardly changed. 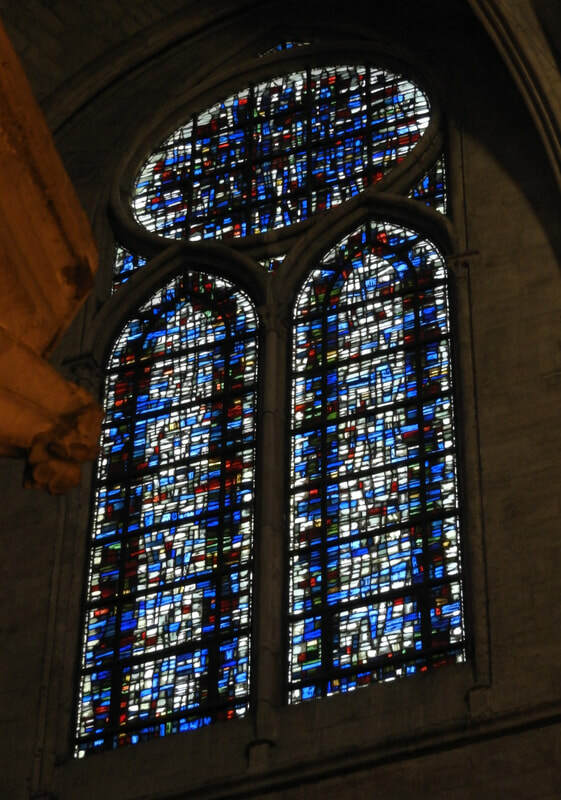 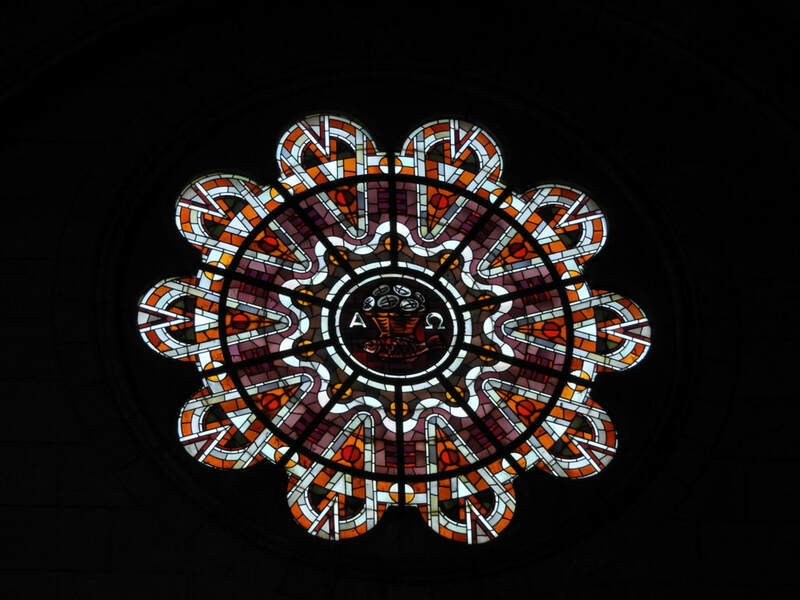 Intricate details were painted and fired in to the colored stained glass.The many colored glass pieces were crafted into the stained glass window and arranged to form incredible patterns and pictures, held together by strips of lead and supported by rigid frames.